The Crazy World of Arthur Brown played a superb set featuring songs from brand new album Zim Zam Zim plus songs spanning a 45-year career. Brown was backed by an exceptionally talented young four-piece band whom were joined by a dancer on some songs. Brown himself at the age of 71 was very energetic and was constantly moving and commanded the audience from the moment he took to the stage until the end of the gig. 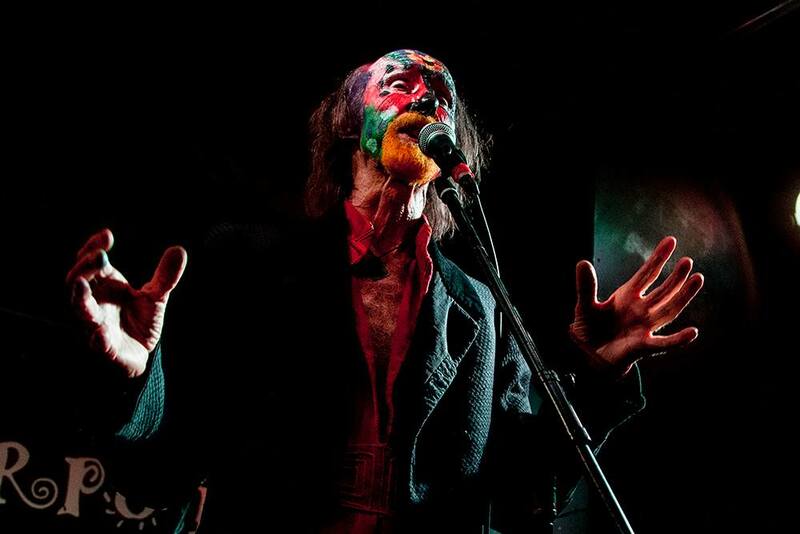 Arthur Brown has an amazing voice, he really can sing! The show was very theatrical in a similar way to the theatre of Sensational Alex Harvey Band and to an extent Alice Cooper. Highlights of the set included Zim Zam Zim, Want To Love, All The Bells, Devils Grip, a fantastic cover version of I Put A Spell On You, Touched By All and ended with a spoken intro/poem before launching into set closer Fire. After came the encore of Gypsy Money, a song lasting almost ten minutes. This was a truly incredible show and is one of the best gigs this writer has ever seen.